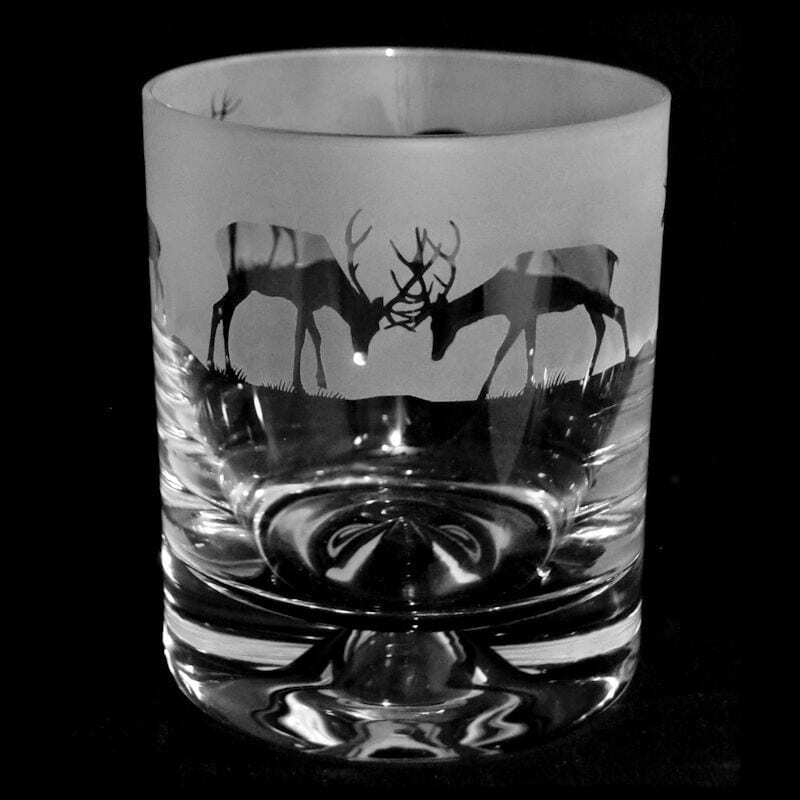 A truly magnificent piece! 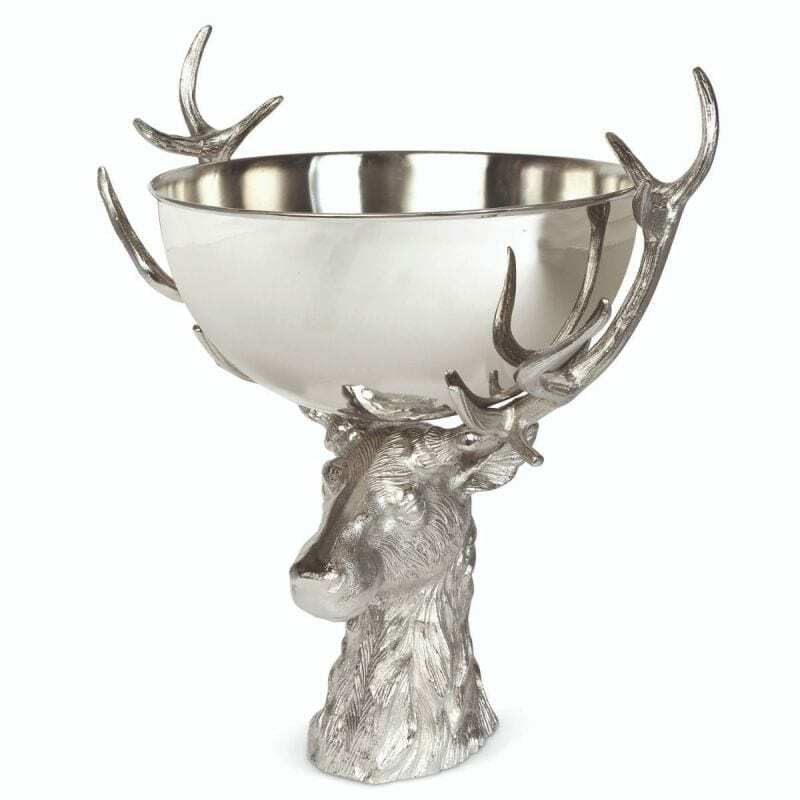 The stag head, made from nickel plated aluminium, holds aloft the Stainless Steel bowl with his sturdy antlers. Featuring intricate detailing, beautifully illustrating true craftsman quality, this piece is bound to impress. 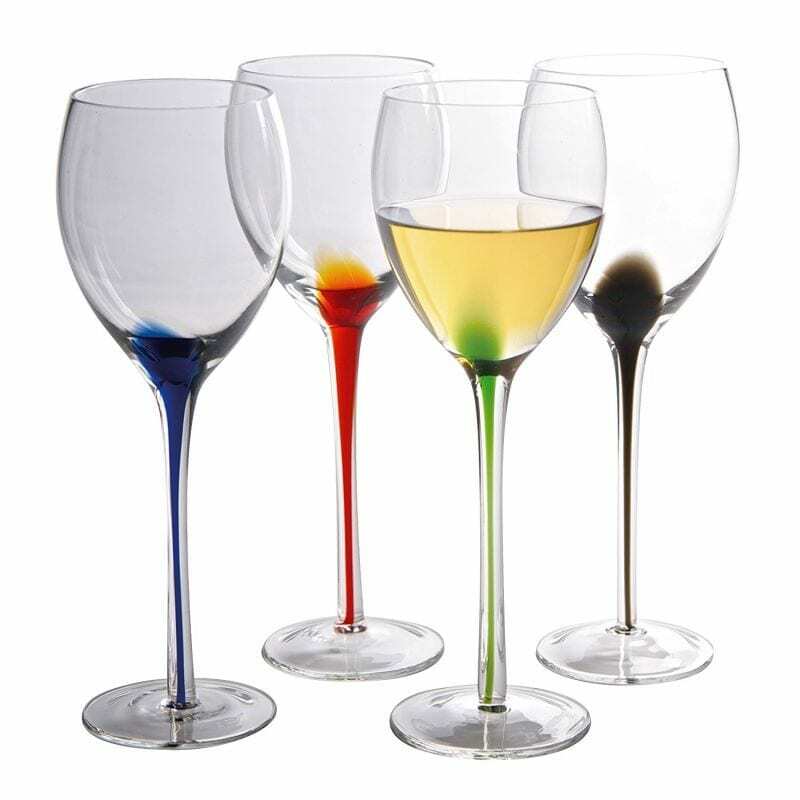 The removable bowl will comfortably hold up to five standard size wine bottles, or, as it is food safe, you can use it as an elaborate fruit or punch bowl; perfect for any culinary delight you dare to declare worthy of such display.